A colorful and stylized, neon light heavy open-world game where you play as an agent with increasingly lethal super powers and evolving vehicles, Crackdown was a bit of a cult Xbox exclusive. The brand nearly killed itself with a half-baked and depressingly shallow sequel but after many years off and a new console, Crackdown is coming back. 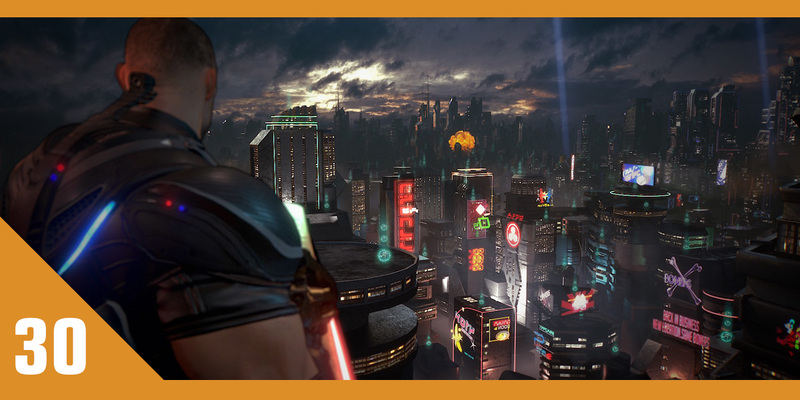 Crackdown 3 was teased alongside the unveiling of the Xbox One three years ago and the devs confirm it's finally arriving in 2017, perhaps alongside the Xbox Scorpio? More on that later!